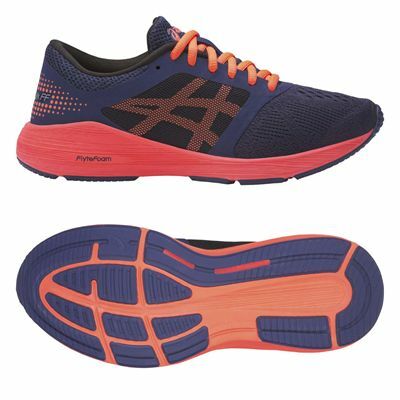 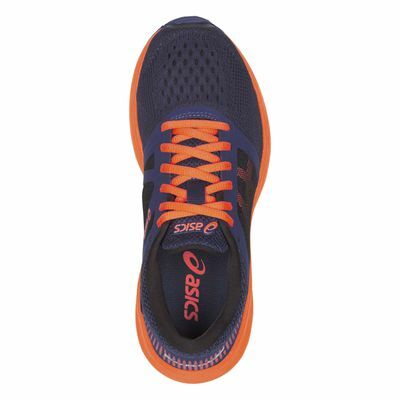 The Asics RoadHawk FF GS are lightweight (6.1oz) neutral boys running shoes providing a responsive and cushioned ride. 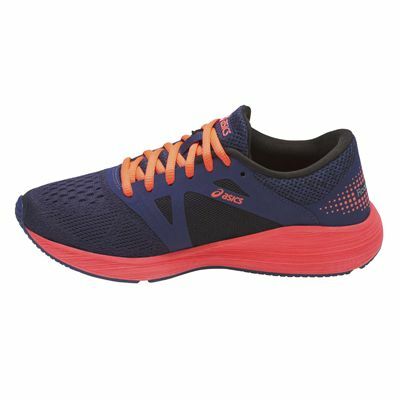 They keep your feet fresh and cool thanks to a mesh upper and for a comfortable fit, there is a seamless construction with Discrete Eyelets. 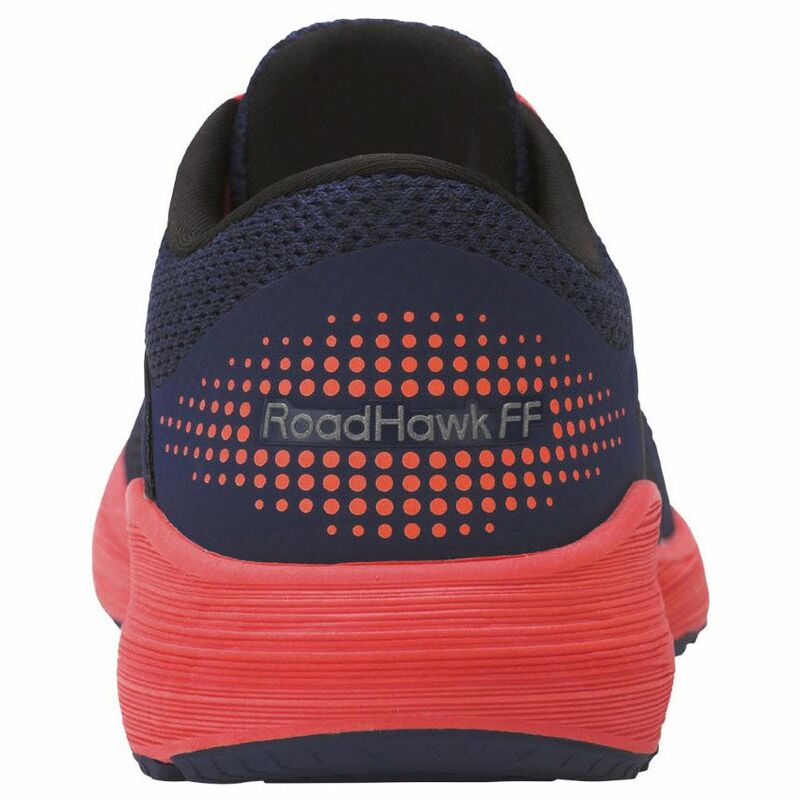 To absorb impact shocks and ensure enhanced cushioning and durability, the shoes have FlyteFoam™ technology in the midsole and Ortholite® anti-microbial sockliner prevents the growth of odour-causing bacteria. 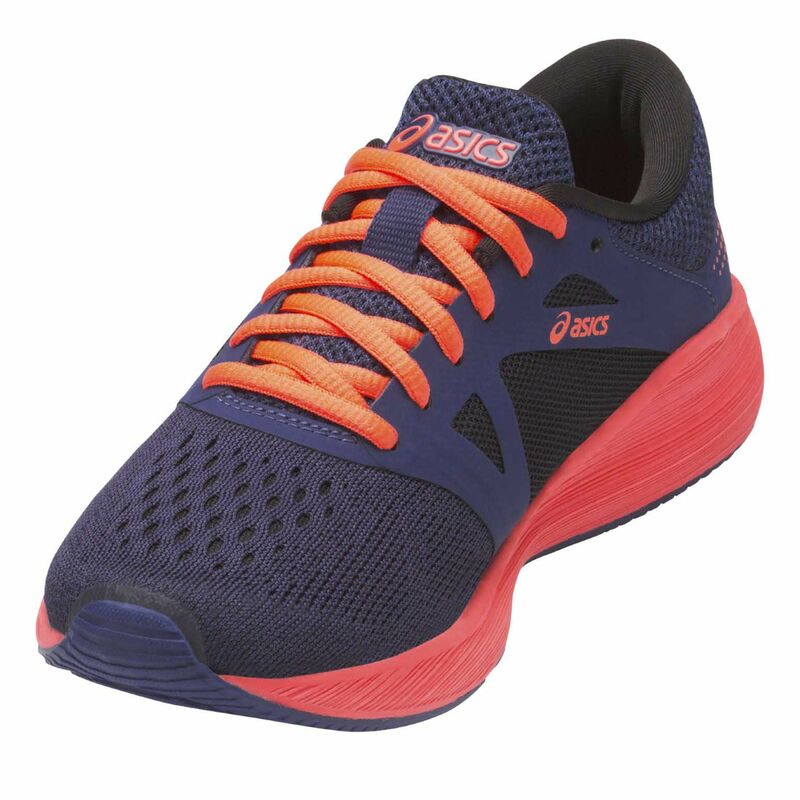 To guarantee abrasion-resistance and an improved grip, the outsole is made using AHAR® (Asics High Abrasion Rubber) material. for submitting product review about Asics RoadHawk FF GS Boys Running Shoes.